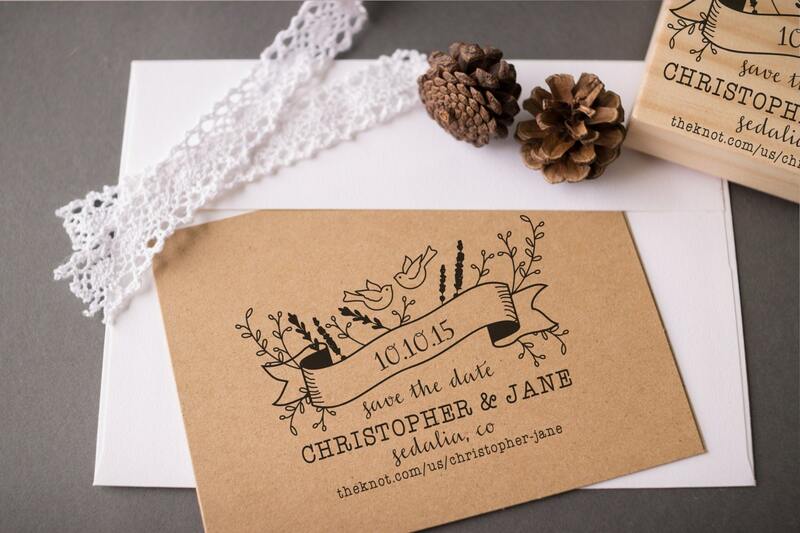 This stamp is ideal for paper, cards, or alternative type Save the Dates- glossy photos, wood, linen, etc- without the need for a special printer. Stamp as many as you need! This stamp measures approximately 4 inches wide (10 cm) x 2.75 inches in height (7 cm). Resizing requests are welcome!